Boxing fans will also have an opportunity to mingle with some of the biggest names in boxing, including boxing VIPs and Hall of Famers. 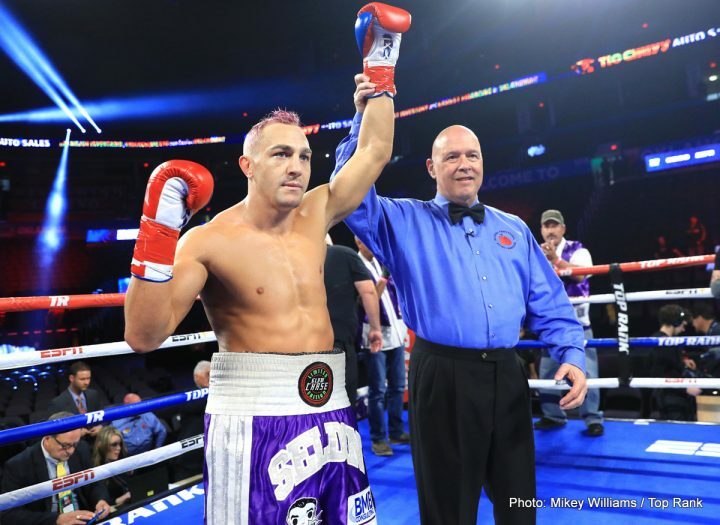 Turning Stone will offer a unique boxing fan experience for guests who purchase tickets for the June 7th Judah vs. Seldin fight. For $50 (plus the purchase of a ticket), guests will receive access to the Boxing Hall of Fame Lounge, where boxing VIPs will be socializing throughout the night.